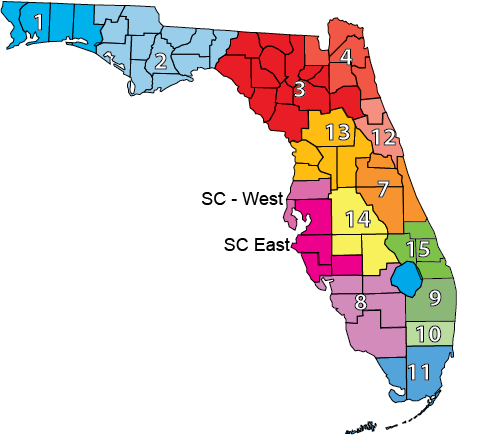 There are 15 local Family Care Councils throughout the state of Florida. Click the below links to visit each council for additional information or call us toll-free at 1-800-470-8101. "I Smile" video presentation. Family Care Councils share their smiles as they celebrate 25 years of educating to empower individuals with developmental disabilities and their families. Video features song, "I Smile", by Kirk Franklin.